Nestled in a vibrant and lively Minneapolis neighborhood, Augsburg is shaped by our urban and global settings and defined by excellence in the liberal arts and professional studies. Auggies have the opportunity to experience hands-on learning, discover their callings, and serve their neighbors. 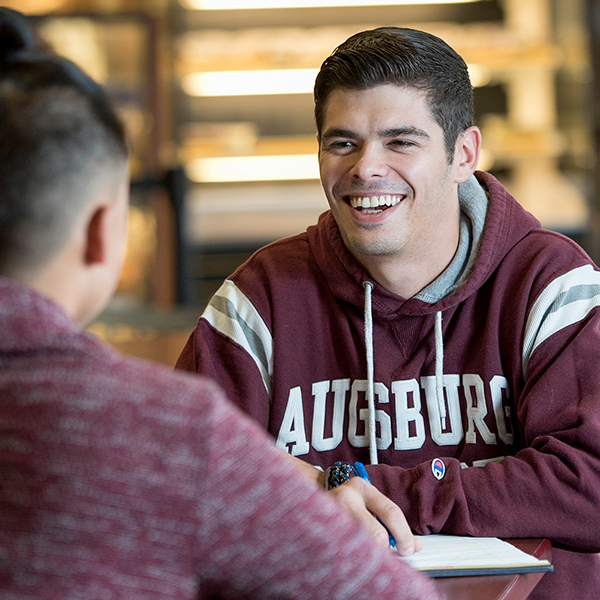 A big part of knowing if you can be an Auggie is finding a major or course of study that will help you get where you want to be—wherever that is. We have Business, Communication, English, and Education…to name a few. We also offer distinctive majors like Environmental Studies, Medieval Studies, Youth and Family Ministry, and American Indian Studies. Not to brag, but we've been named "Best in the Midwest" by The Princeton Review, designated as one of the "Best Regional Universities" by U.S. News & World Report, and listed as the #5 Most Transgender Friendly College in the country by College Magazine. 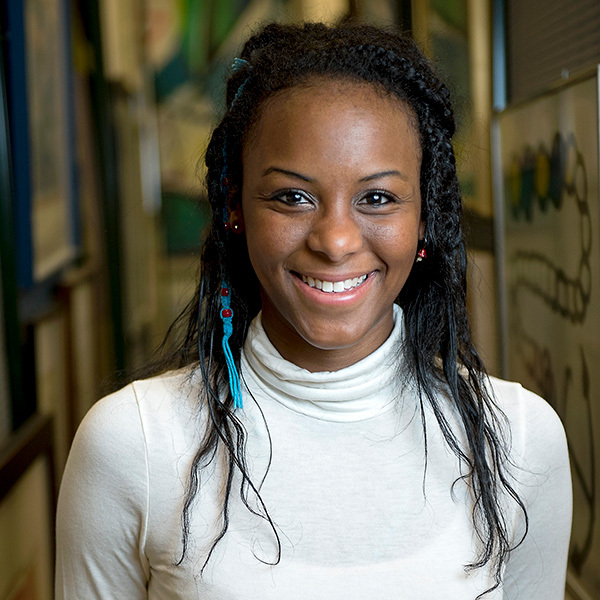 "I was drawn to Augsburg because I liked the community. It just felt like I was supposed to be here. I felt very welcomed. Everyone is warm and inclusive. And I felt like that was really celebrated. It was something lived, and emphasized." 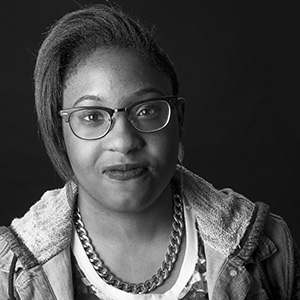 "I never thought I would be able to attend a private college because I had the assumption that it was too expensive. But because of scholarships, right now I don’t have to pay anything to be here. Apply for scholarships, even if you think you don’t meet the requirements." Don’t confuse Augsburg’s tight-knit community with being small. Your views will be broadened by faculty who push you to reflect on what you think. And why. You’ll live and study with people from different backgrounds, cultures, faiths, and countries in one of the most diverse ZIP codes in the nation. You’ll learn in the heart of the Twin Cities with easy access to downtown Minneapolis, the State Capitol, and all the Cities have to offer—internships at Fortune 500 companies and nonprofits, thriving arts and entertainment districts, sports teams and outdoor activities—and easy access to public transit to get you to it all. 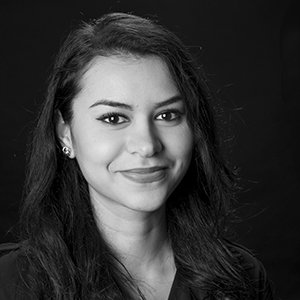 A liberal arts education—with courses in the sciences, humanities, and the arts— teaches students to think outside the box, pay attention, and make connections between their beliefs and the events happening in our ever-changing world. 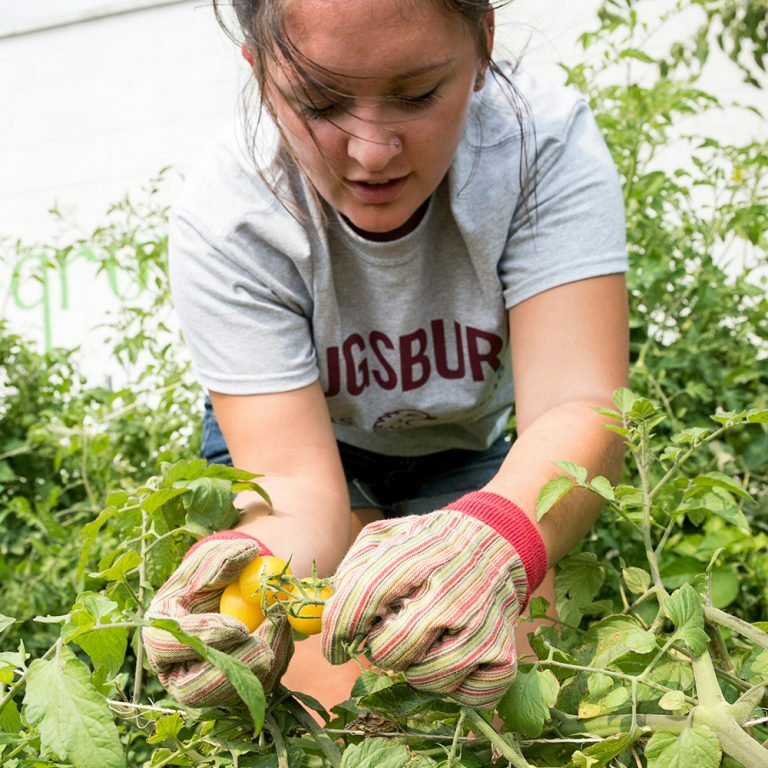 Augsburg’s curriculum promotes the development of social responsibility and practical skills, but also engages students in an inquiry about faith and calling, and supports them in meaningful experiences outside of the classroom. We know that investing in a college education is one of the best investments you can make. People with college degrees make about $2.1 million over their lifetimes compared to $1.2 million for those without a degree, according to the U.S. Census Bureau. But we also know that getting from here to there—navigating financial aid, loans, and other options—can be confusing and sometimes overwhelming. We're here to help. Already accepted to be an Auggie? Now that you are an Auggie, it's time to take your next steps!